ENGLISH | Kuhmon Ilmailukerho r.y. 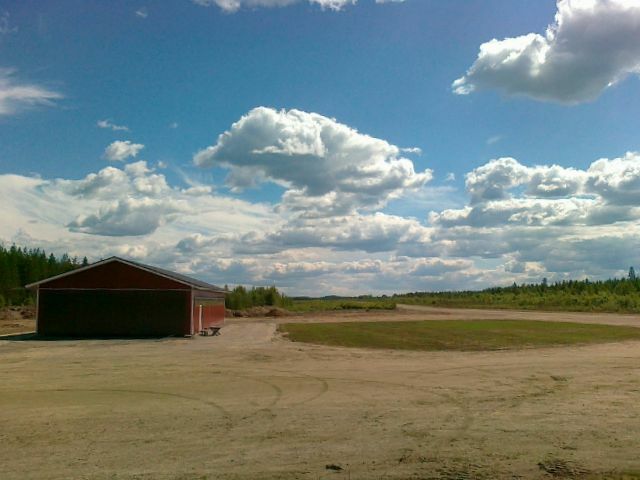 Kuhmo Airfield (EFKH) is an uncontrolled airfield in eastern Finland. The airfield has been recently renovated and is now in good condition. The stone ash surface is flexible enough to hold over the winter but creates a solid, smooth surface suitable even for propeller planes. The airfield is usable from late spring (mid-May) to October-November depending on the weather and snow situation. There are no landing or other fees for using the airfield. Aviation activity in Kuhmo is on the rise again. After active gliding years from the 1960′s to the 80′s, there was a short break but now the Kuhmo Flying Club (Kuhmon Ilmailukerho) is active again. 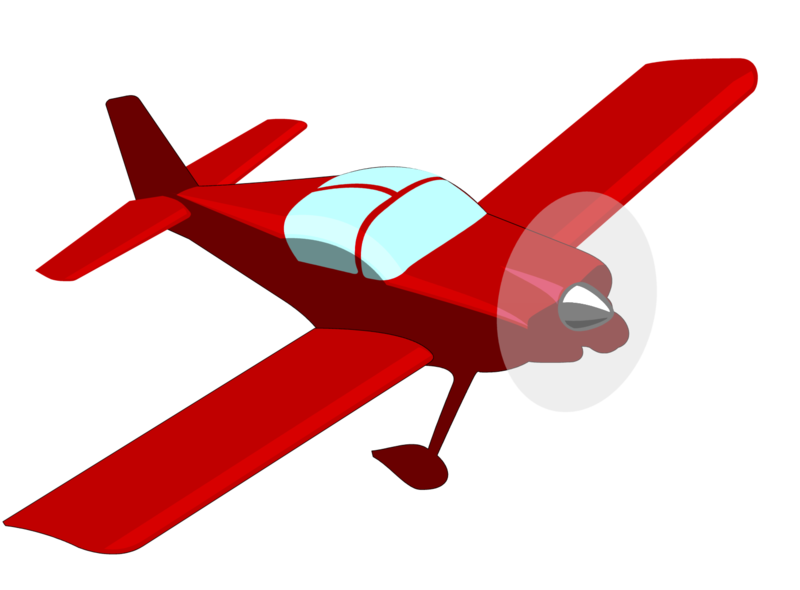 The club owns one ultralight Atec Zephyr 122 aircraft and there are now a number of members with their own planes in Kuhmo, too. The Traditional Kuhmo Fly-In is arranged every year in July during the Kuhmo Chamber Music Festival. The Fly-In takes place right before the start of the Festival (mid July). Please check exact dates at http://www.kuhmofestival.fi/. In 2012 there were 70 planes attending the fly-in so you won’t be alone! Please register from the link on front page. 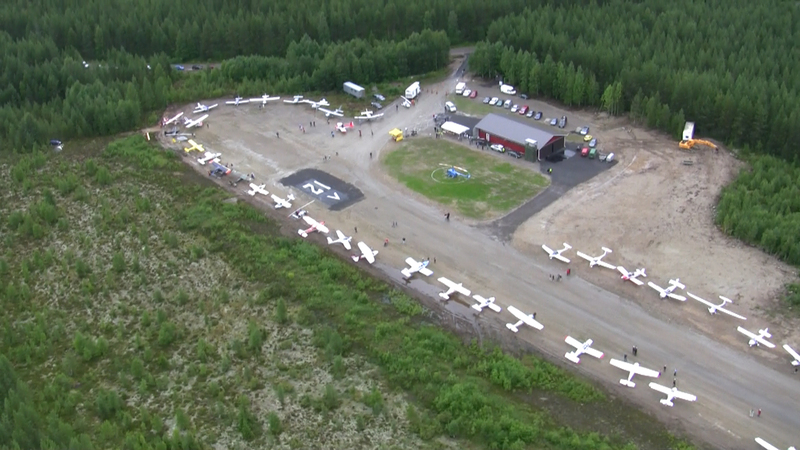 Every year we want to invite all self-built and especially Van’s RV planes to visit Kuhmo. Please join, see, enjoy! Come and hear the music! Pilots and planes from everywhere in the world are more than welcome to attend this rare occasion – world class artists playing world class chamber music in the middle of wilderness in northeast Finland (Kainuu province). You are always welcome to Kuhmo to spend time or just to stop by. Please contact us if you need help with fuel (98E easily arranged, 100LL on special request, always available at EFKI Kajaani 45nm to the west) or accomodation arrangements. You can find current contact information under heading ”KERHO” or you can e-mail info@kuik.fi for further details. Official and unofficial hard facts about the airfield are under tab EFKH.